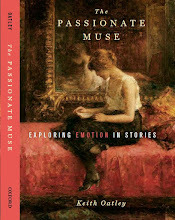 Many of us believe that we immerse ourselves in books and stories in order to gain pleasure and enjoyment. As a result, it is easy to assume that we would choose to read books that are cheerful or humorous. However, we know for a fact that many people also like to read sad books and stories. So why do we read sad books? More specifically, when reading sad books, do we seek a motive other than enjoyment or, perhaps, do we seek a different type of enjoyment? Emy Koopman (Erasmus University Rotterdam) conducted a study in order to answer the above questions. Koopman suggested ten potential motives for reading sad books. These motives include meta-emotions, insight, empathy, identification, style, catharsis beliefs, downward social comparison, comfort, preparation, and personal growth (the first five motives listed can apply to any genre, whereas the rest of the motives only apply to sad stories). Each of these motivations is now explained in turn. Meta-emotions are the emotional reactions we have in response to a primary emotion. Insight is finding meaning in what we read. Empathy refers to the ability to understand and share the feelings of the characters. Identification taps our ability to imagine ourselves as the characters. By style, Koopman refers to the importance of a book’s aesthetic quality. 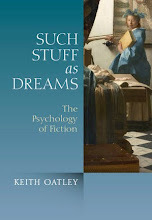 Belief in catharsis in this context refers to an assumption that that reading sad books will help us discharge sad emotions. Downward social comparison involves comparing our situation to the situation of those doing worse than us, such as characters within sad books, to make ourselves feel better. Comfort denotes the feelings of comfort we feel when we recognize our own problems within a sad book. Preparation refers to our belief that reading sad books will prepare us to face similar tragedies that the characters within the book experienced. And lastly, personal growth refers to our belief that we can find personal fulfillment within sad books and stories. Koopman conducted an online survey in order to uncover which of the above motivations predict a preference for sad books. The survey was meant to target readers, so it was advertised on websites and social media pages related to Dutch libraries and reading organizations. The respondents (N=343) started the survey by providing an example of a sad book that impressed them, this was followed by a section measuring the various motives mentioned above, and finally they had to provide some basic demographic information (such as age and gender). 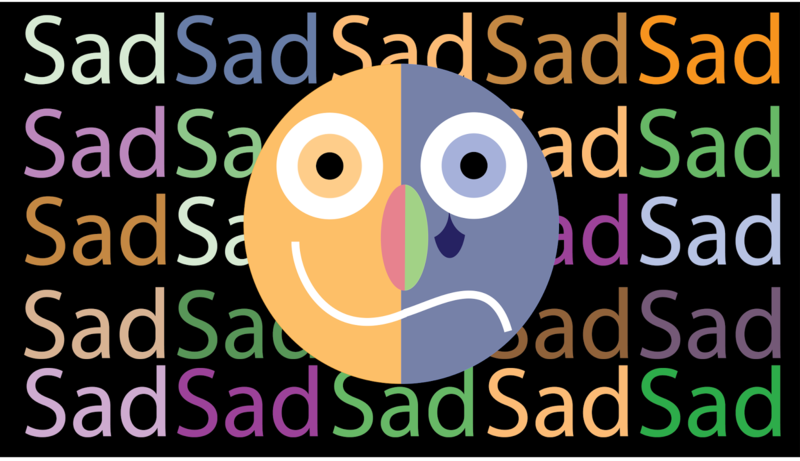 Koopman discovered that meta-emotions, insight, and personal growth were the greatest predictors of a preference for sad books. In essence, this model suggests that when we read sad books we look for meaning within the book (insight) and then try to relate this meaning to their own lives in order to gain personal fulfillment (personal growth). 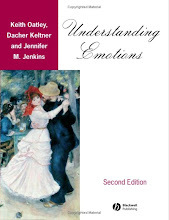 In addition, although distressing situations in sad books may create unpleasant emotions, our capacity to feel these emotions will ultimately provide us with pleasure (meta-emotions). Interestingly, the study found that in addition to predicting a preference for sad books, insight predicted a preference for the poetry genre whereas meta-emotions predicted a preference for the thriller genre. Koopman believes that future research should focus on the extent to which insight, personal growth, and meta-emotions affect our preferences for different types of sad books. All in all, this study suggests that our preference for certain genres can likely be attributed to a multitude of complex motives. 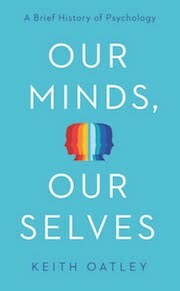 Koopman, E. M. E. (2015). Why do we read sad books? Eudaimonic motives and meta-emotions. Poetics, 52, 18-31. Thanks for making me aware of this research. I asked similar questions as I wrote a book, My Nights with Leukemia, describing what it was like when I worked nights in a top children's hospital caring for kids with leukemia. I wrote it because I'd grown frustrated with nurses who told me, "I could never do that." Its core message is "Yes, you could. You might even find it very meaningful." I'm not sure what motives I intended to reach, perhaps insight, preparation, or personal growth.